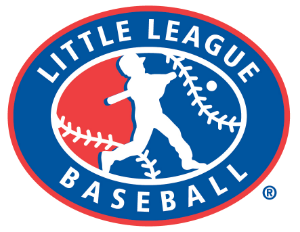 The Antigo Little League program is a certified part of Little League International and encompasses children ages 8-12. The league is divided into a Majors and a Minors division. The Majors division features 11 and 12 year olds, while ages 8-10 play in the Minors. Antigo Little League plays a 12 game regular season and then holds playoffs to decide the league champion in both age divisions. 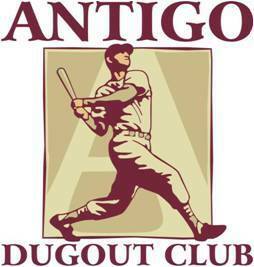 Players who excel have an opportunity to be selected to the Majors or Minors all star teams & represent Antigo in the District 5 tournament for the chance to advance to the state Little League tournament. This is the first step on the road to the Little League World Series.